We tried some different types of worship over the summer and last week I spent some time thanking you folks for your patience during our experiments. Some trials worked really well, and there are snippets of music, words, phrases, and actions that may show up again from time to time. Other things that we tried, well, they will not be reappearing. However, I would like to express my thanks to Debra, our organist, and the choir. Without their willingness to lead some of the musical sections, most of our experiments just would not have been possible. You will hear select music from last week’s Taize service again. This coming week is, of course, Cru Sunday. 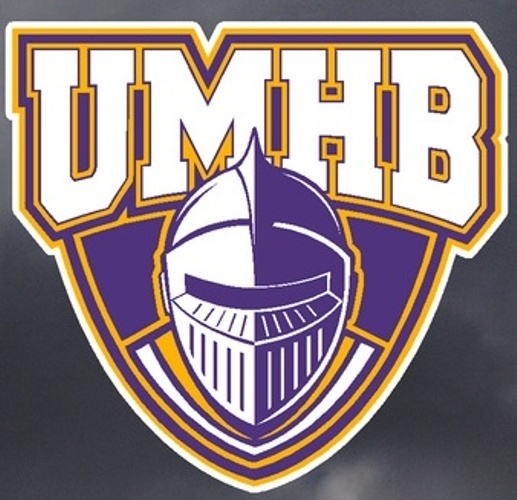 It is the Sunday before the first UMHB football game. 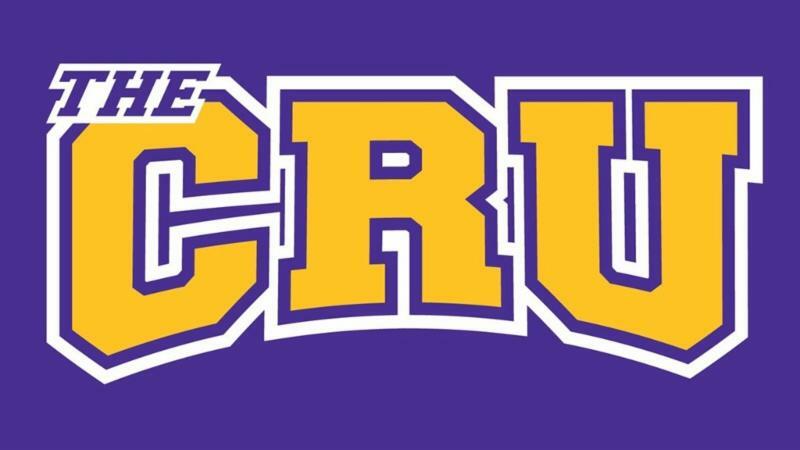 Now, we all know that in Texas, football is king, but I want to take just a moment to express thanks to the many folks who are already involved in making Cru Sunday a success. Why do we do it? It is a lot more than merely the fact that football is an integral part of the culture in Texas. UMHB is a talented team. Pete is a great coach. More importantly, though, is that it is an influential way for some young men test out their athletic abilities, learn teamwork, and develop discipline. On Cru Sunday, we show that we keep these young people in our prayers, that they may be safe in their competition. We pray that they may learn teamwork, discipline, and self-denial for the sake of others, and the grace to lose with poise and style. We want them to know that we are fully supportive of their efforts to pursue higher education, and prepare for their participation as full members of our civic society. We also hope to show the staff, teachers, and coaches that in addition to having fans or boosters, they also have spiritual supporters. Those who hold them up when challenged, who truly wish the best for them in all circumstances. Supporters who will cheer at games, as well as when the contest has ended. Finally, we are having Cru Sunday because there is a school in practically our backyard. When and where can we, do we , reach out to these young men and women who pursue their educations? How can we best share Gospel with them, if not by engaging them in their areas of interest and attention? Let our actions this coming Sunday, be those of eloquent sermons on welcome and acceptance. 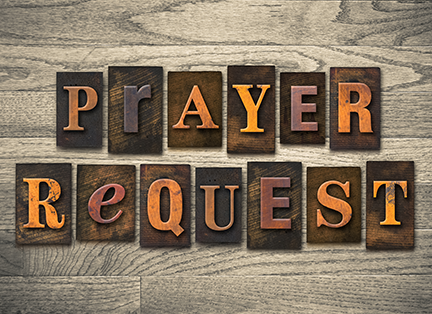 You are invited to submit to your prayer requests here, which will be received by office staff and included in the Parish prayer list. 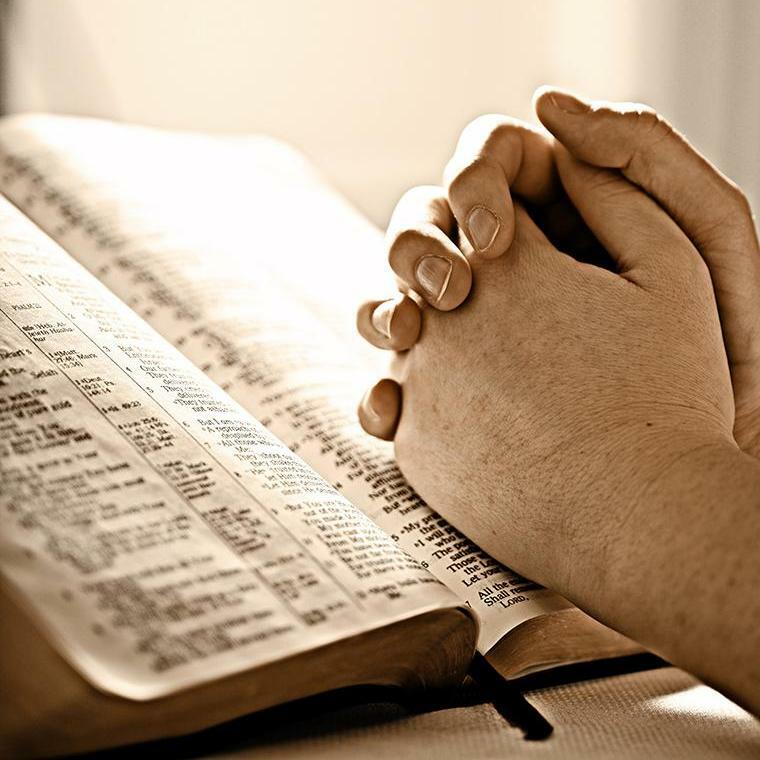 If received after 4:00pm on Wednesdays, or your indicate that you would prefer to keep your prayer confidential, a member of the clergy will address your prayer privately. WHAT'S GOING ON AT ST.FRANCIS? 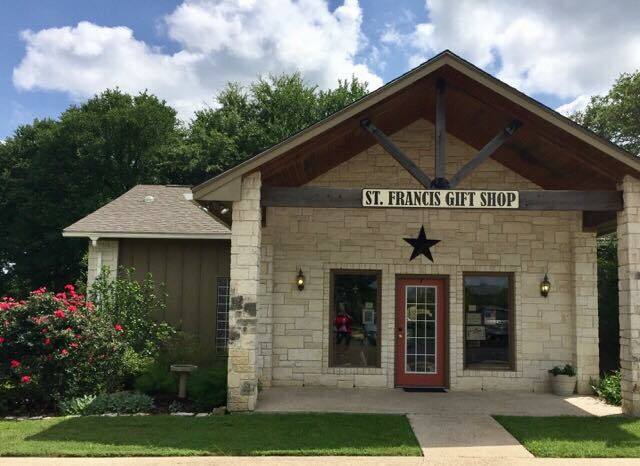 As summer draws to a close and Fall activities start to gear up again, below are three opportunities where St. Francis can be a presence to our community. 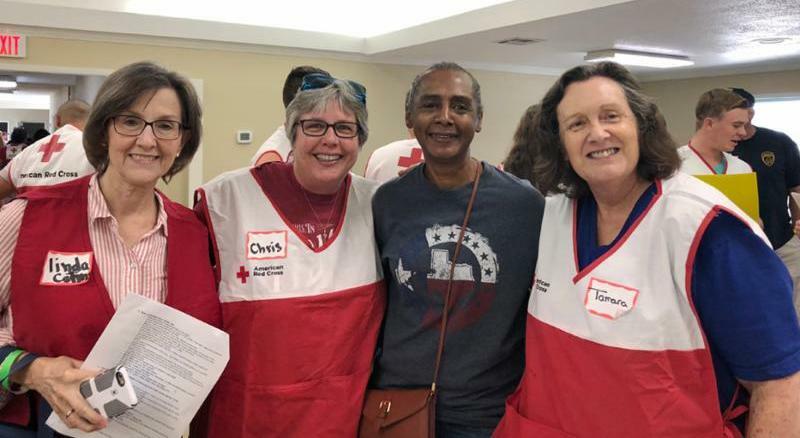 ﻿ Please contact Jim Hornsby at (254) 913-4220 if you would like to learn more or give any of these activities a trial run to see if it is a ministry that brings you joy and satisfaction. 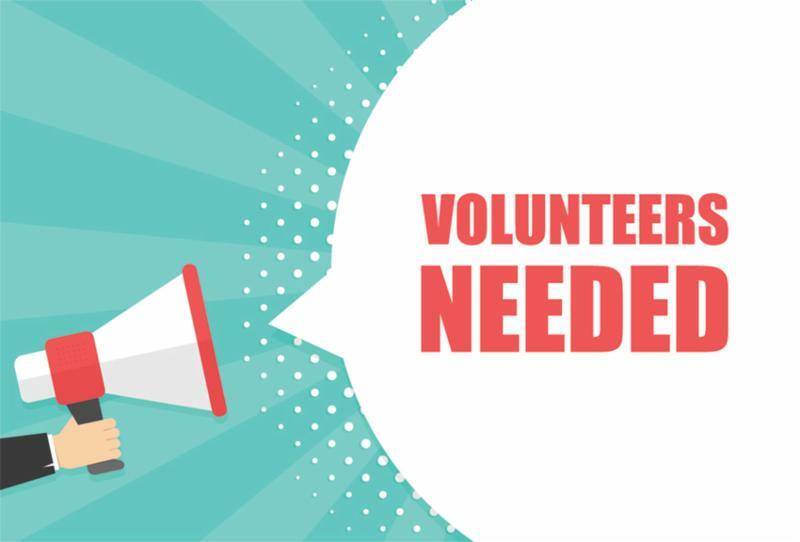 CTLC needs volunteers to help with intake paperwork on Tuesdays (12:30pm–3:40pm) and/or Saturdays (8:30am–11:40am). They also could use volunteers to meet with clients, review their needs, and pray with them. Feed My Sheep Resource Center needs volunteers to help with a variety of tasks. The Resource Center is open Monday through Friday, 9:00am–1:00pm. Any weekday that you can help out would be appreciated! The Backpack Ministry that provides food to food insecure school children is in need of volunteers to fill the bags that go into the backpacks. This activity takes place on Wednesdays, at CTLC, starting at 9:00am. A few of us are going to organize the hall passage between the parlor and the kitchen. It holds many items used regularly by solace, but has also become a catch all for assorted junk. Speak to Cindy Allen or Kyla Sherrard if you have concerns about stuff located in there. Today's featured garden plant is the Texas Sage. Take a moment this week to enjoy the garden and reflect upon the beauty He has created. 17 He also made the lampstand of pure gold. The base and the shaft of the lampstand were made of hammered work; its cups, its calyxes, and its petals were of one piece with it. 18 There were six branches going out of its sides, three branches of the lampstand out of one side of it and three branches of the lampstand out of the other side of it; 19 three cups shaped like almond blossoms, each with calyx and petals, on one branch, and three cups shaped like almond blossoms, each with calyx and petals, on the other branch—so for the six branches going out of the lampstand. 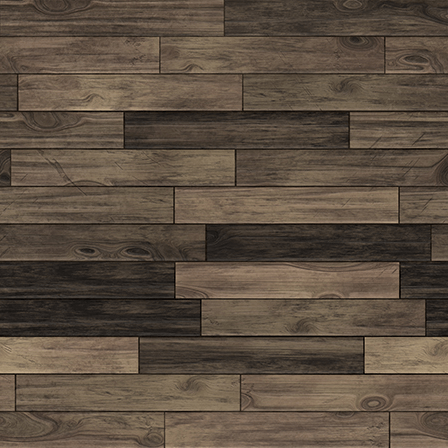 ﻿Come check out our new look and our summer clearance. 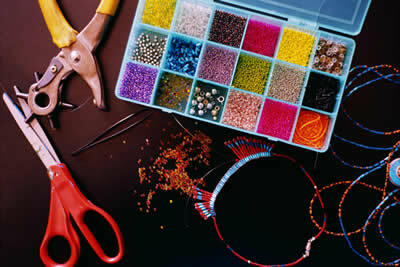 Calling All Artists, Craftsmen & Fans of Etsy! St. Francis is blessed to have a number of talented, gifted folks as members. Maybe you can paint, work in wood, sculpt, or assemble collages. If so, we are in need of your help. 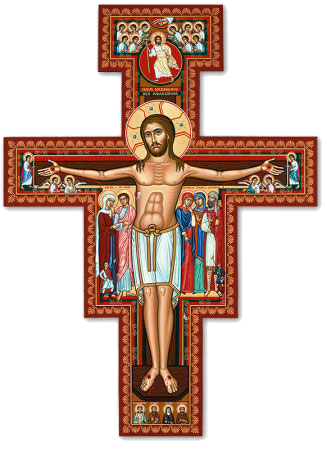 In early October, St. Francis will be hosting our annual Patronal Festival—St. Francis Fest! This year’s auction and fundraising for charitable purposes, comes with a slight twist. What if we asked those of us who can create, to make a little something to help raise a bit of money? 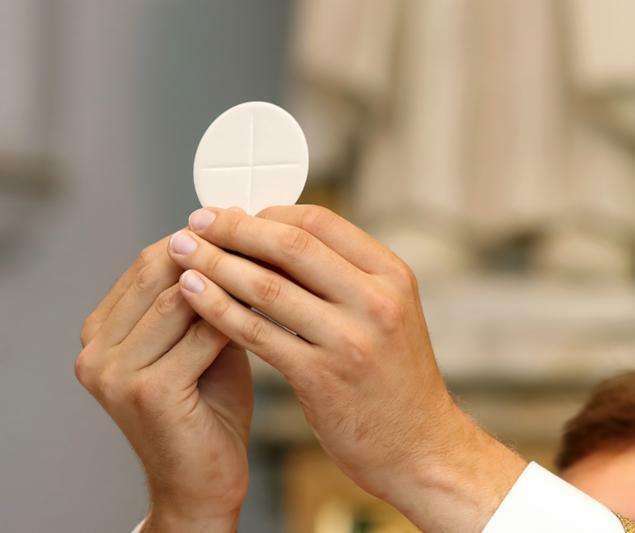 Not for the budget, not for the coming Rector, not for ourselves. What if we raised a bit of money for helping others? If you paint, sculpt, work in wood or other materials, produce anything that you might find on Etsy, we are asking if you would consider donating some of your precious talents to our good cause. More information on St. Francis Fest to come, but for those who might donate, and need time to get your project prepared, please start now ! 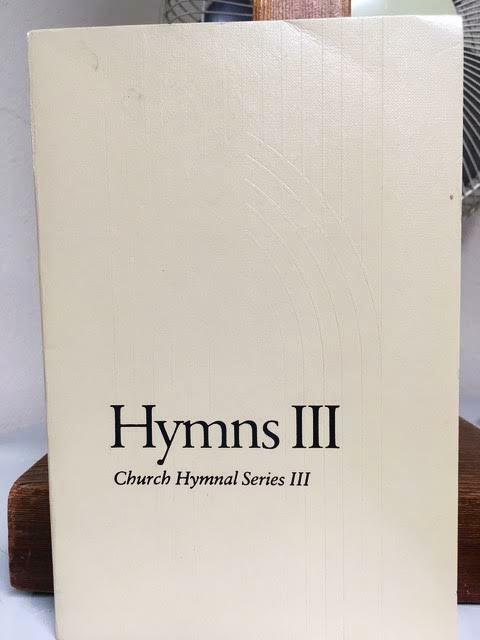 Older Hymnals are sometimes easy to remember and bring back to mind. 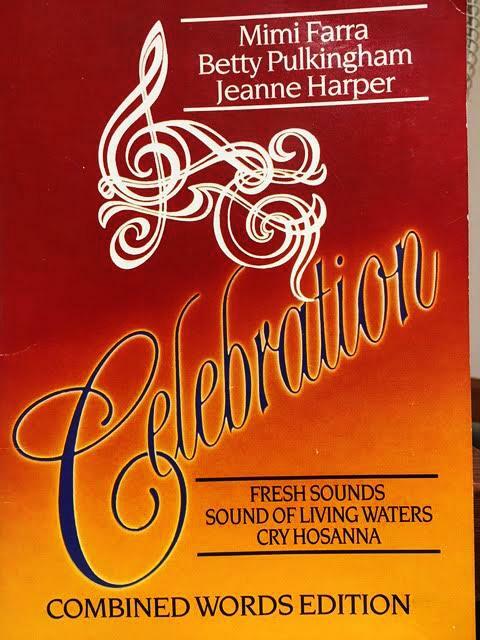 Many of us may have had special times singing from these books. But their time has passed, and especially for some of these books, the chance they may be used again in church is slim. So, as we were cleaning out some of St. Francis’ storage space, we ran across small collections of each. 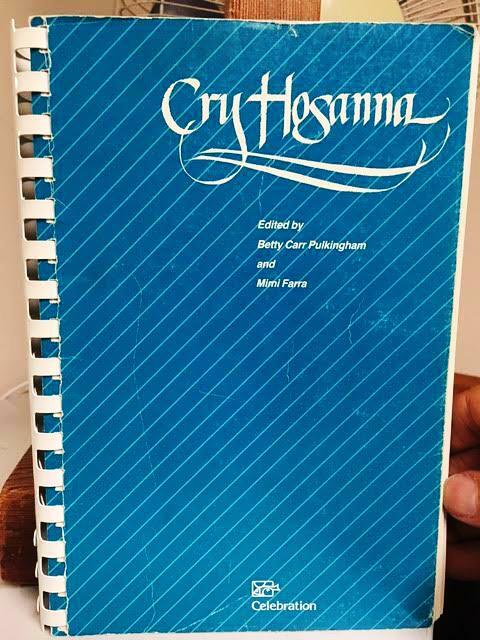 Before passing them along to congregations that may wish to use them, a few folks here have asked if they might have personal copies. If you would like one, they are available in the great hall on Sundays after church. Cru Sunday is an annual tradition for St. Francis. 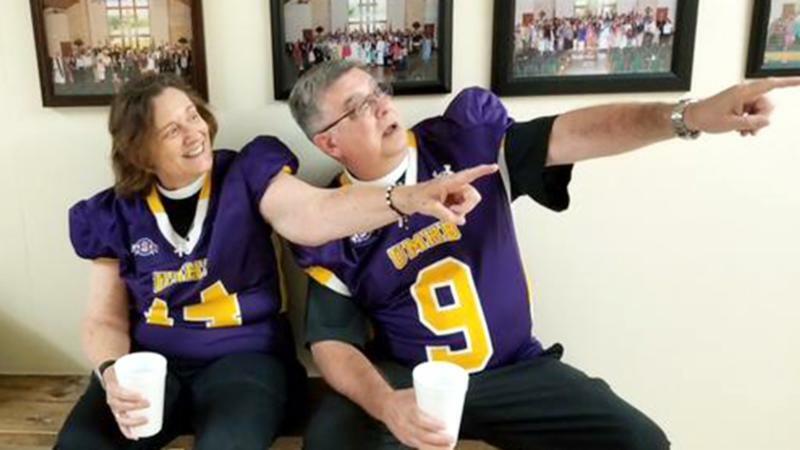 We host the Cru (UMHB University of Mary Hardin Baylor Crusador Crusader) football team and coaches, and feed them Chip’s Smoking BBQ and homemade sides, provided by the congregation. Sign up to bring a side and / or take on a job for that day with Chris Sedonic or Karen Fredenburg. Please sign up on the sign up sheet, located in the Narthex. Also, Chris Sedonic will be available before and after service Sunday to sign up with. 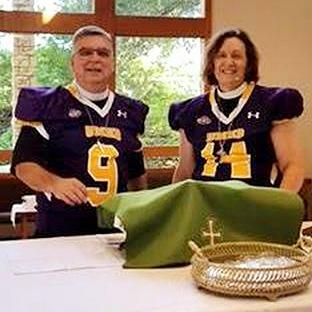 Please wear your St. Francis Episcopal Church “Supports the Cru” or any purple or gold shirt you have! Camp is not just for kids and youth, Camp Allen is hosting several events for adults this year. Reserve your spot now! For more information and to register, please visit www.campallen.org . Grab your grass skirts and leis, its tiki time at Camp Allen! Our packages include two-night hotel accommodations, six buffet meals, and activities for all ages. 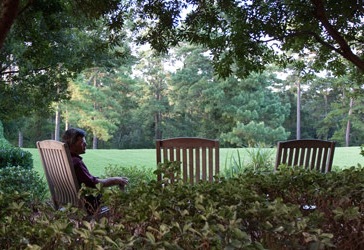 Spend quality time with your grandchildren in the piney woods of Camp Allen at this two day, one night retreat. Enjoy hotel style accommodations, three buffet meals and activities that both grandparents & kids will love. Join us for a star-studded event as we raise scholarship and program support for Camp Allen and honor the Hamill Foundation. 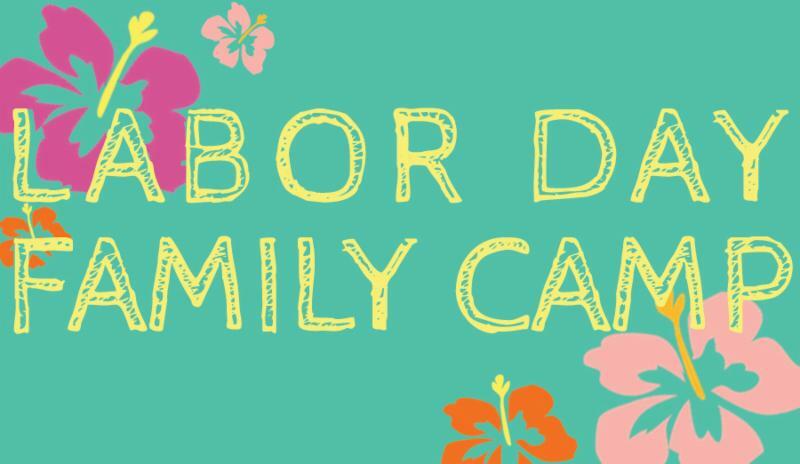 Camp Allen hosts monthly familiarization "FAM" tours that showcase our vast facilities. It is the best way to see & taste all that Camp Allen has to offer! To view all the dates and to learn more click below. Due to the nature of this public tour, we do not allow children. If you cannot attend without your children, please call sales to arrange a private tour instead of the FAM tour. Thank you. 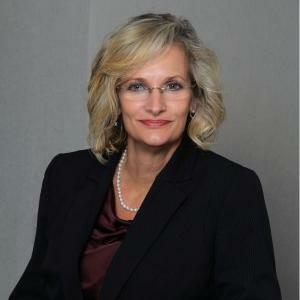 On Saturday, August 11, Dee Kerr held the Recovery: Post-divorce Workshop . In attendance was a small group of individuals who were in different stages of the divorce process. Some had not made the final decision to divorce, some were recently divorced and others a few years after the fact. All participants were engaged and seemed to benefit from exploring solutions to the financial, emotional and physical challenges of divorce. Upcoming workshops include: Pre-retirement Planning and Estate and End-of-Life Planning . Let Dee or Frances know if there is a topic in the area of financial planning for life events that you would like to experience. Your suggestions are appreciated. Tuesday Solace is a free service supporting families affected by Alzheimer's Disease and Dementia and takes place from 1:00-4:00 PM at the Parish Hall. Allowing caregivers respite time, the program provides music and singing, fun, social activities, and loving care to the participants. On the 2nd Sunday of each month, all are invited to gather in the Parish after the 9:30 service to prepare 100 sack lunches for our neighbors who have limited access to food. The collection item for September 2018 will be Peanut Butter & Jelly (plastic jars - no glass). 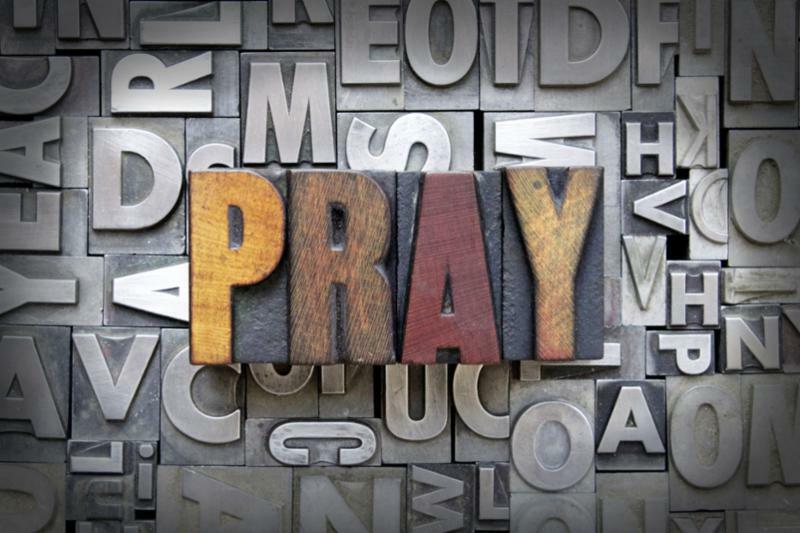 Items may be brought to the narthex on Sunday or to the Church Office during weekdays. 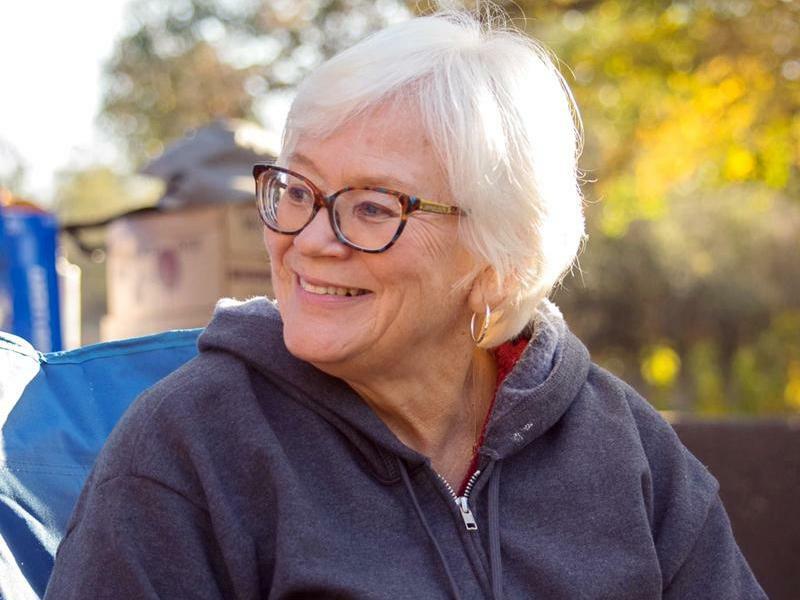 The Wildscape Guild's purpose is to provide a beautiful and welcoming outdoor environment at St. Francis' church for all God's creatures—including humans. We seek an awareness of God's presence in fellowship, in silent meditation, and in all the sensual joys of planting and harvesting in the care of creation. 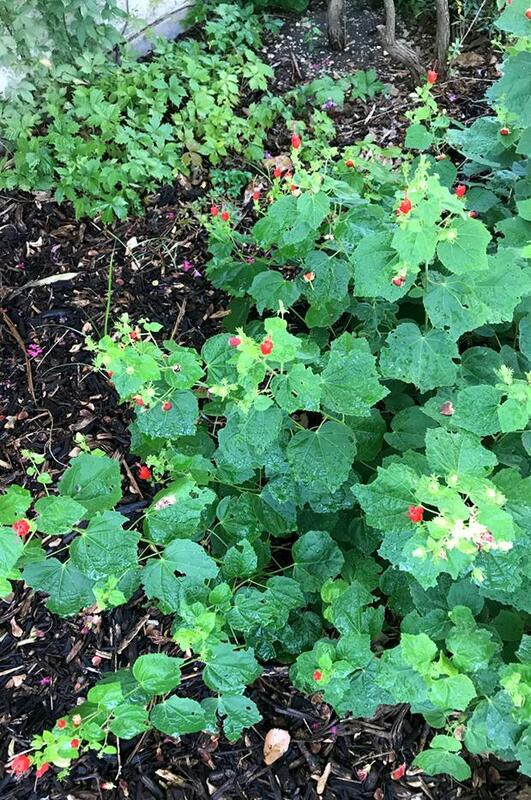 We are filling the grounds with native and adapted plants that will support birds, butterflies, and other wildlife as well as saving water and preventing erosion. We hope to make the gardens a living classroom to encourage the love of the outdoors in children at the school. We meet every Thursday at 8:00am . Please feel free to come by with your gloves and favorite tools. We would love to have you!. As most of you know, the gift shop must have two workers at all times. We are in desperate need of volunteers. This is a great time to ask your best friend to sit with you and a great time to socialize and catch up. Please consider, just 3 1/2 hours a month and we will put you on the schedule. “Make a joyful noise unto the Lord!” Notice the passage does NOT say we have to have a beautiful voice to praise God! We are looking for new choir members. We practice at 8:30am before we sing at the 9:30am service. So come join us! We still need more choir members. Our group is small enough that when a couple of members have to be absent, we are left really short. With more people we would be able to do more & different kinds of music. You do not have to have a big or beautiful voice because as in math, the whole (choir) is greater than any of its parts (members). We are a fun & companionable group and will welcome YOU! Come try singing with us & then decide if you want to join us! Don't wait for the Weekly Word! Stay up to date with the latest news, photos and events on Facebook, Twitter, Instagram and NOW Pintrest too! It is also a great way to stay in touch or make friendships with your fellow parishioners. Click any of the circular icons to the left and either create an account and follow and like us. We are followed and following many Social Influencers in our space so it would be a great way to hear from the Anglican Communion and others. Take time to walk around the gardens. Thank you to the Wildscape Guild for working so hard to maintain such a beautiful, natural, meditative space for us. Thank you for reading its entirety. 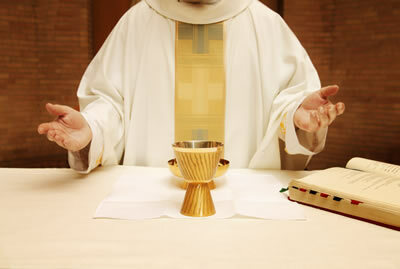 We work very hard to get Parish and Diocese news to you each week.